Good Monday Morning Kurlees! 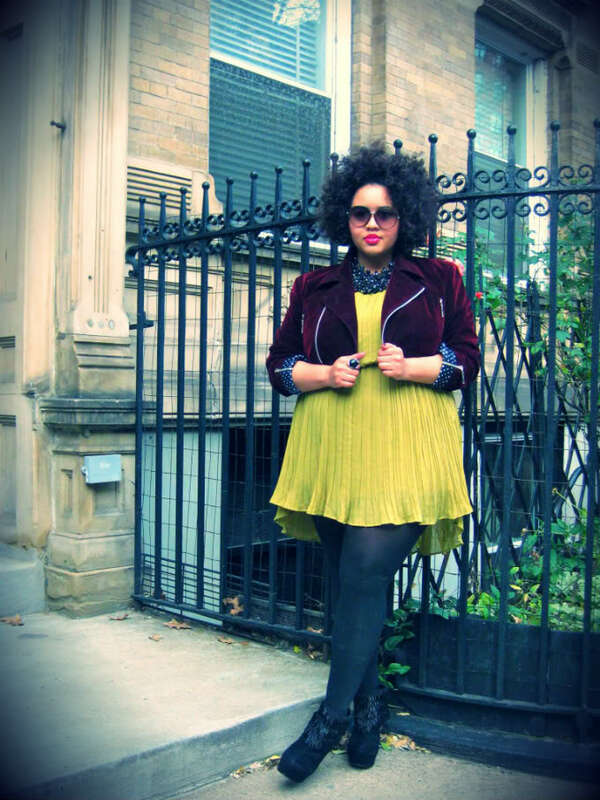 While searching the twitterverse, I stumbled upon the ultra stylish and fashionable Gabifresh. Gabi Greg formerly of Young Fat and Fabulous is a fashion blogger that shows girls how to look fab at any size. 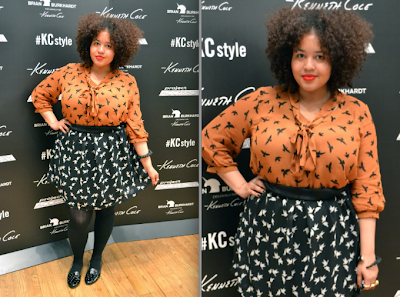 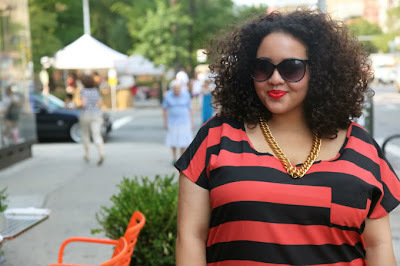 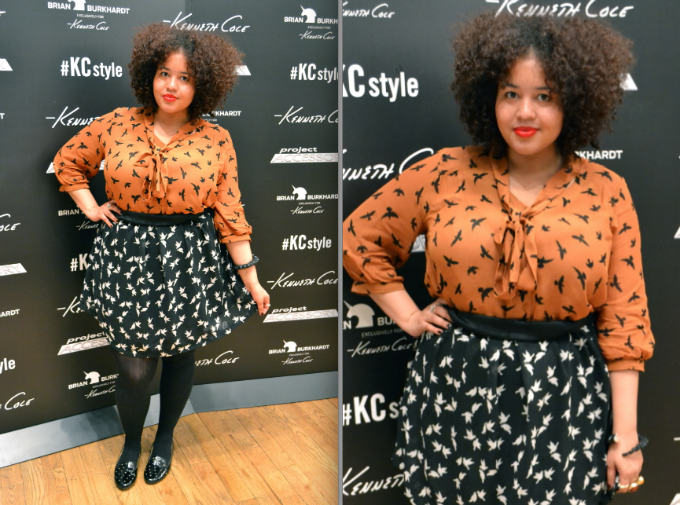 Check out Gabi's many looks on her blog www.gabifresh.com.